STANDARD SALE!!! CHARMING 4+ 2.5 BEDROOMS WITH 2 – CAR GARAGE. 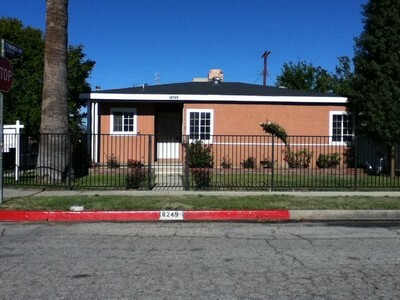 CLOSE TO PARK AND CSUN. LARGE BACKYARD IDEAL FOR PARTIES. RARE OPPORTUNITY FOR A FIRST TIME HOME BUYER AND INVESTORS. DO NOT MISS THIS!!! Beautifully renovated 3/2.5 Bath on large lot!! Home features, new appliances, new windows, tile flooring , large back yard. * Not a short sale or foreclosure. * Priced under market to sell. 3 Bedroom 2.5 Bath with new flooring updated kitchen new paint. Beautifully renovated 4/2 pool home on large lot!! 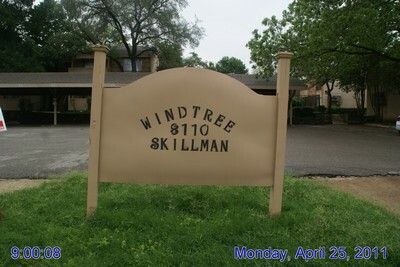 Home features, new appliances, central AC system, new roof, new energy saving windows. Fresh paint, throughout and a 10x20 fully permitted addition. This home has 3 Bedrooms and 2.750 baths. Living room has a large marble gas fireplace. Kitchen was recently remodeled, granite countertops and new appliances. The backyard is an entertainers dream with a built in bar and grill. *Not a short sale or foreclosure. 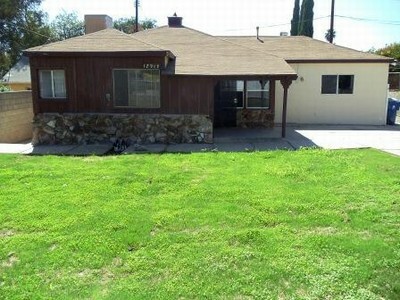 Lovely 3/2 Bedroom house in Sylmar close to 210 freeway. 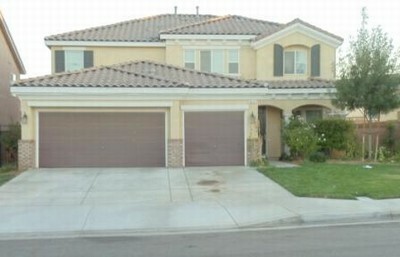 Contemporary style home, 2 car garage, large back yard and fenced front yard. Newly renovated, new paint, new carpet and new appliances. .Buyer to verify all permits on their own. 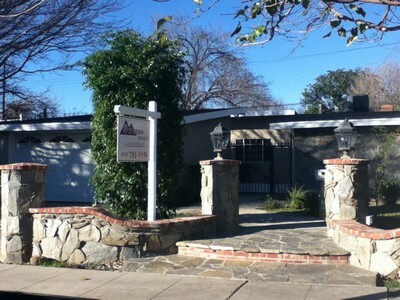 Great 4 Bedroom and 3 Bath house in Lancaster.Its a 2 story building with large back yard and front yard. Presently being used as a Day care .Buyer to verify all permits on their own. 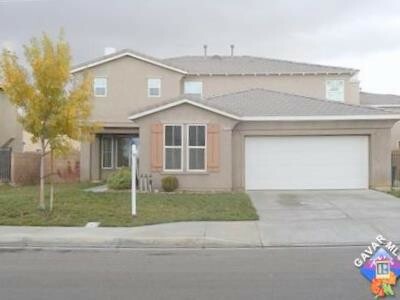 Beautiful house with 5 Bedroom and 3 bath located in nice area of Lancaster.It has nice big backyard. 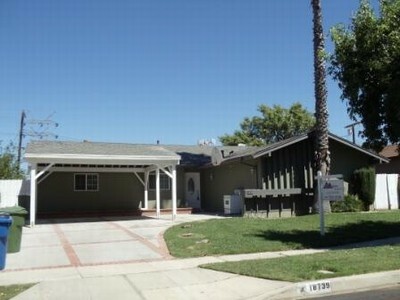 This home is near to Lancaster Shopping Center. 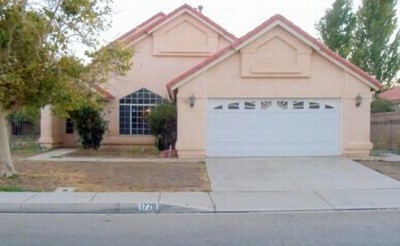 Lovely 4 Bedroom, 3 Bath house in Lancaster.2 car garage. Renovated with new carpet and paint.Just 1 mile drive to Lancaster Plaza Shopping Center and Walmart. Buyer to verify all permits on their own. 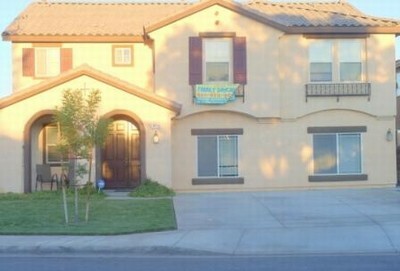 Lovely house with 6 Bedroom and 3 bath located in Lancaster. Just 1 minute(0.4 miles) drive to Tierra Bonita Elementary School.2miles drive to Golden Transit. 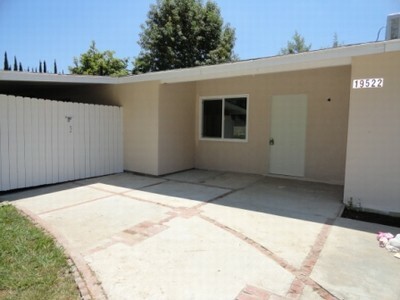 Great beautiful house with 3 Bedroom and 2 bath located in Reseda.This house which is entirely Remodeled-kitchen(Plasma T.V included)/ bathroom. 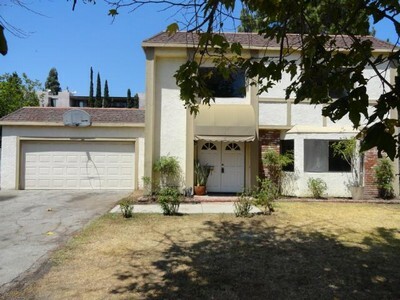 Brand new attractive paints, interior and It also has a big pool.Its located in a great area -in between West Valley park and Reseda Park.